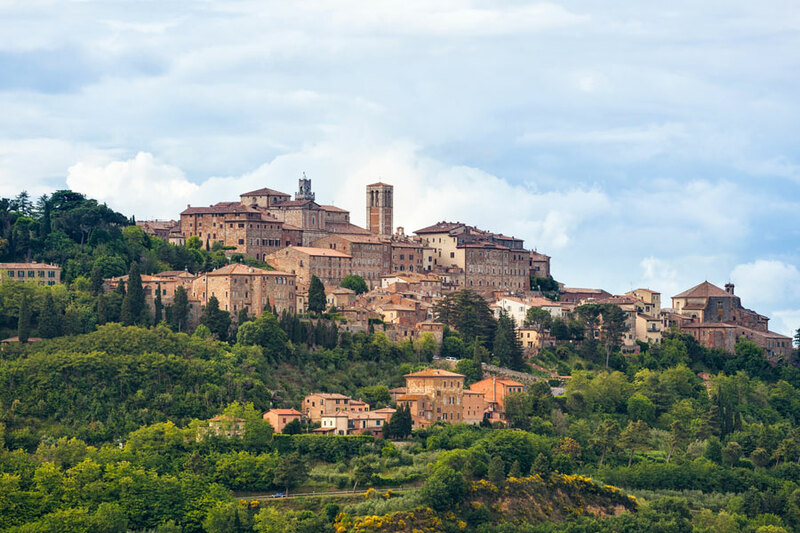 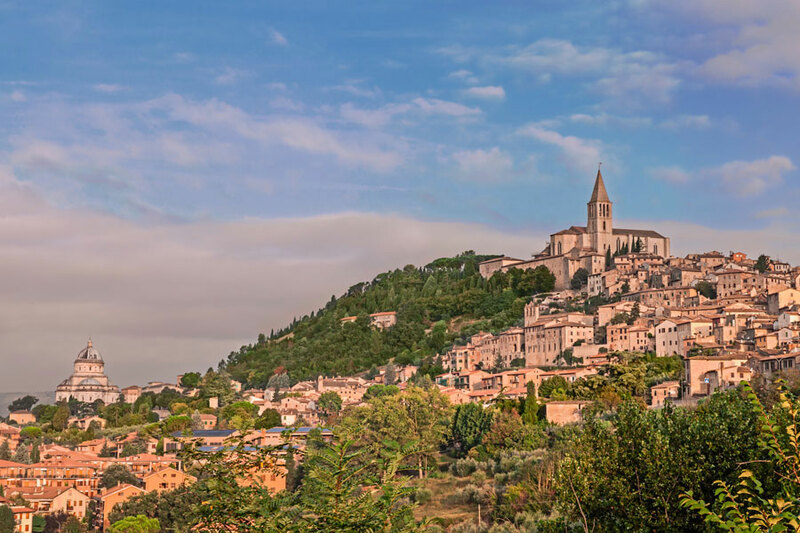 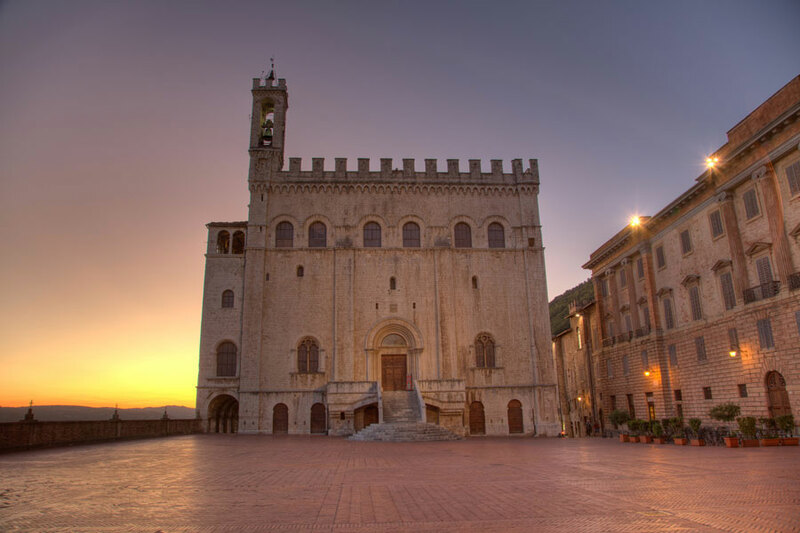 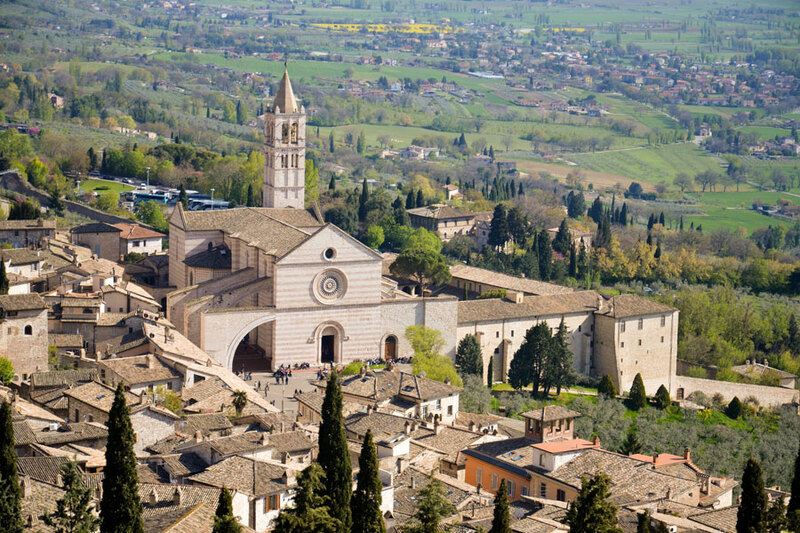 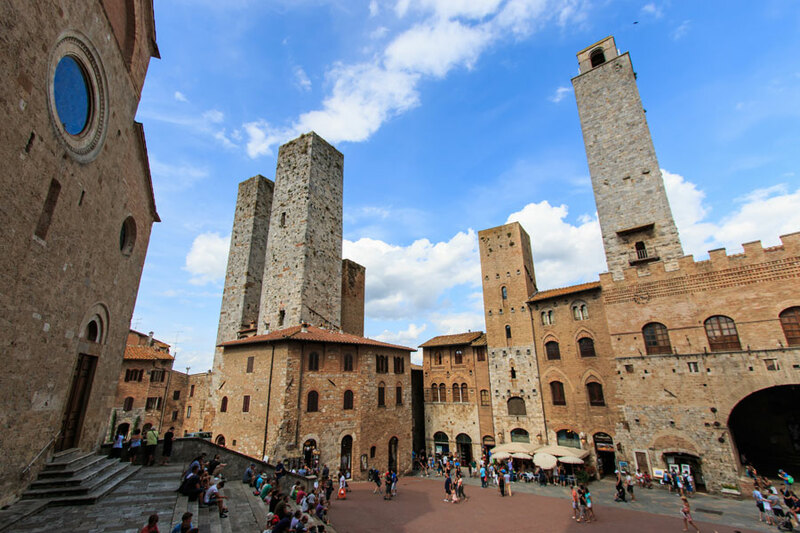 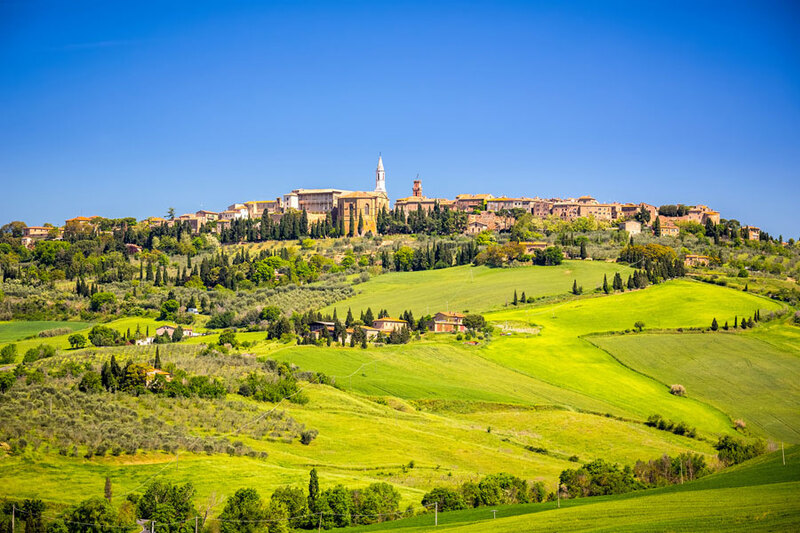 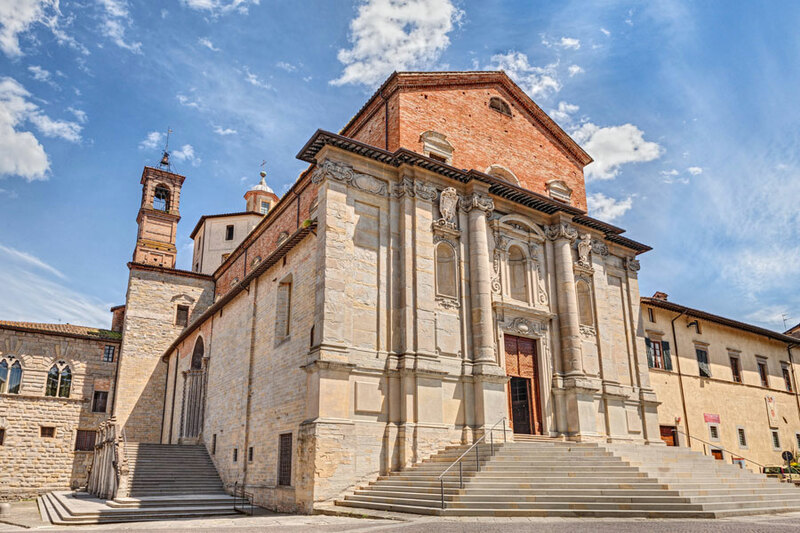 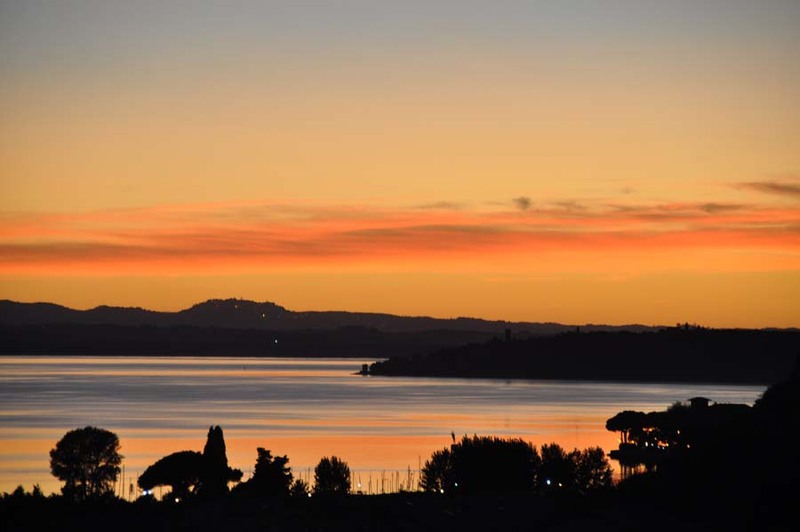 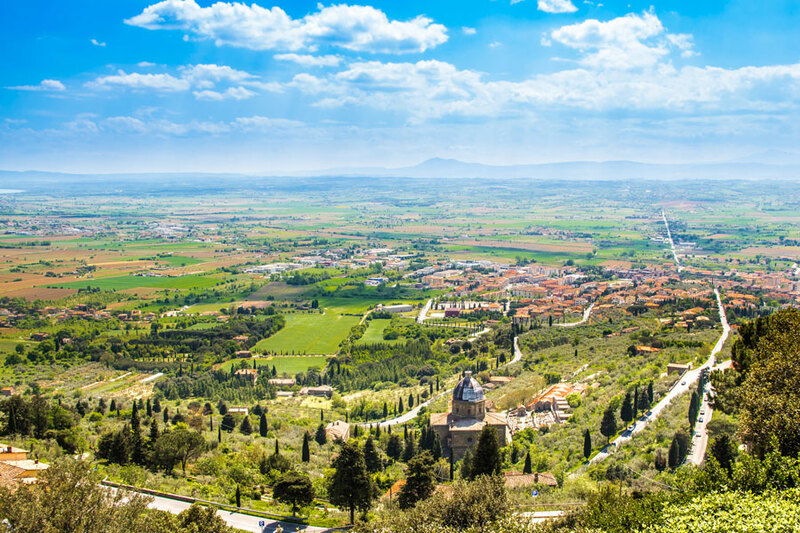 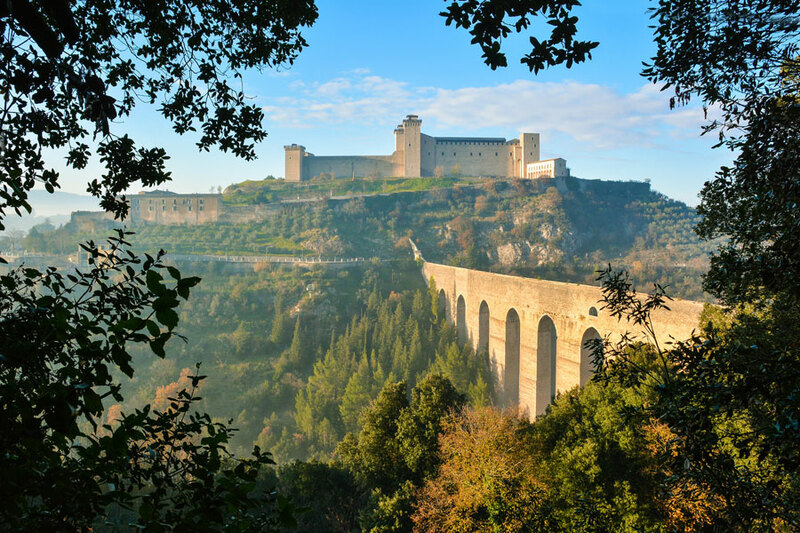 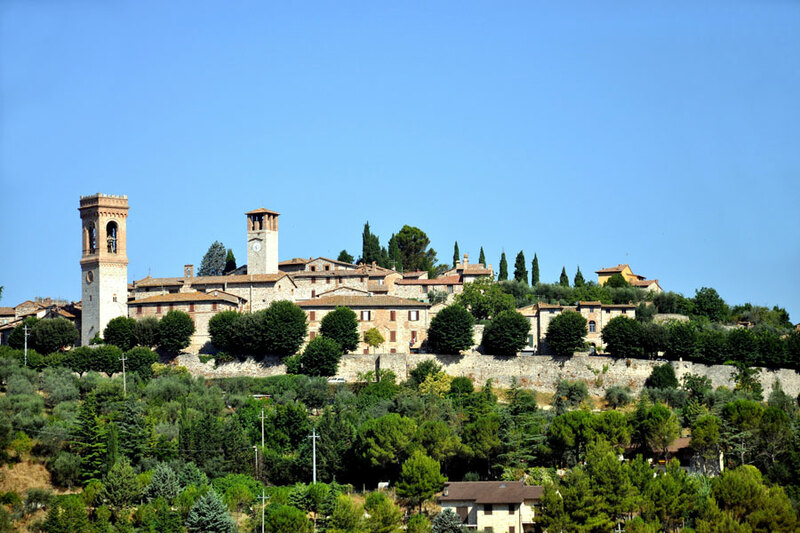 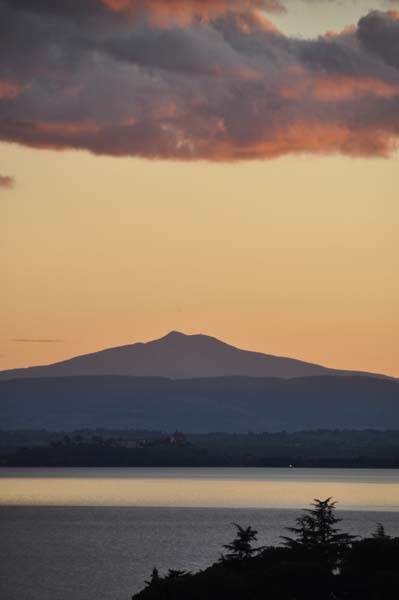 Staying at Hotel Cavalieri in Passignano sul Trasimeno (Perugia), you will have the chance to visit Umbria and its neighbouring areas following appealing itineraries, to discover the natural beauty, history and art of this splendid region at the heart of Italy. 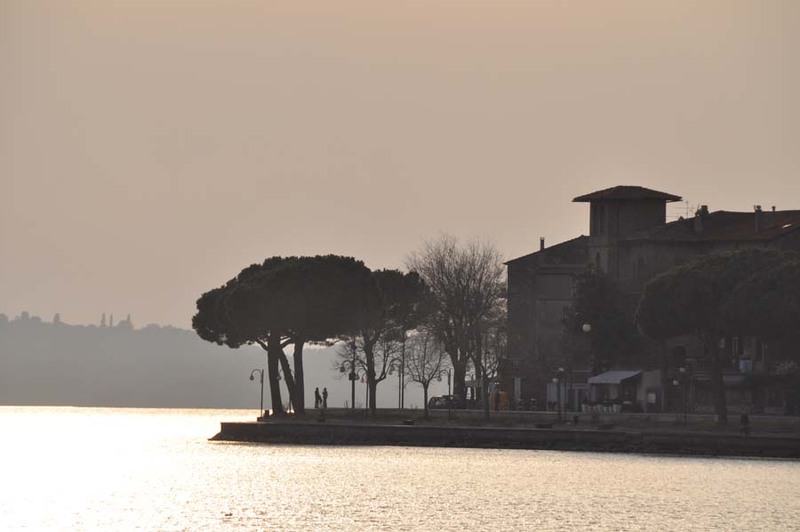 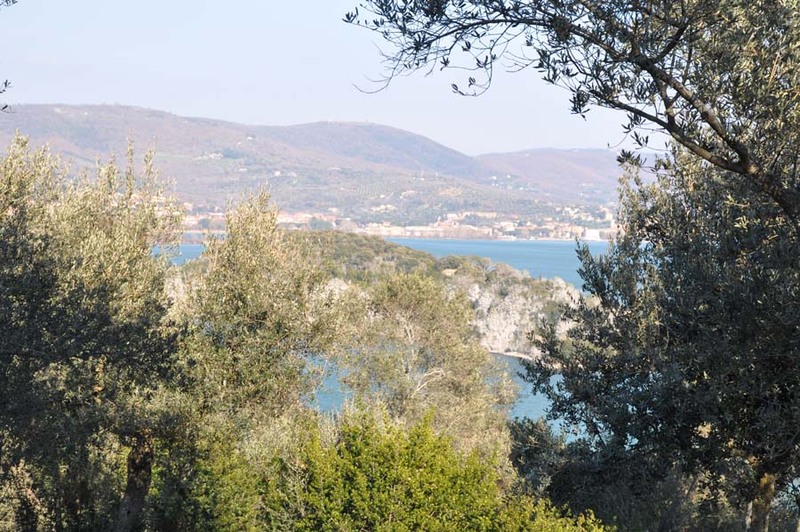 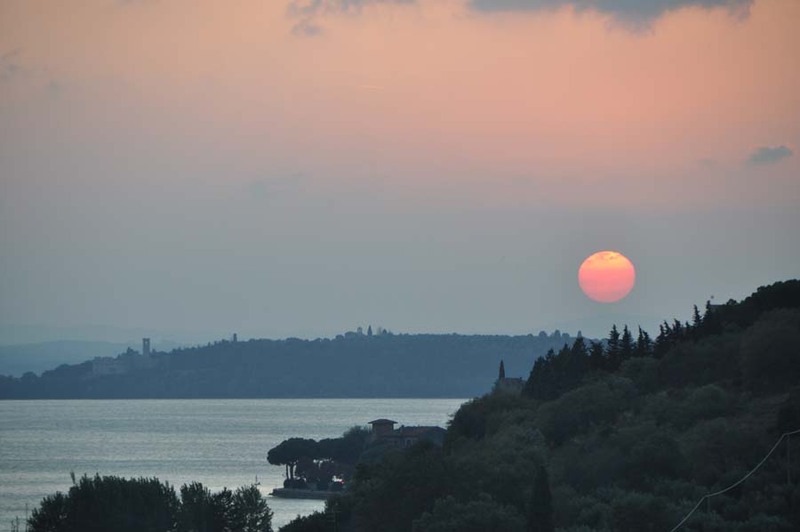 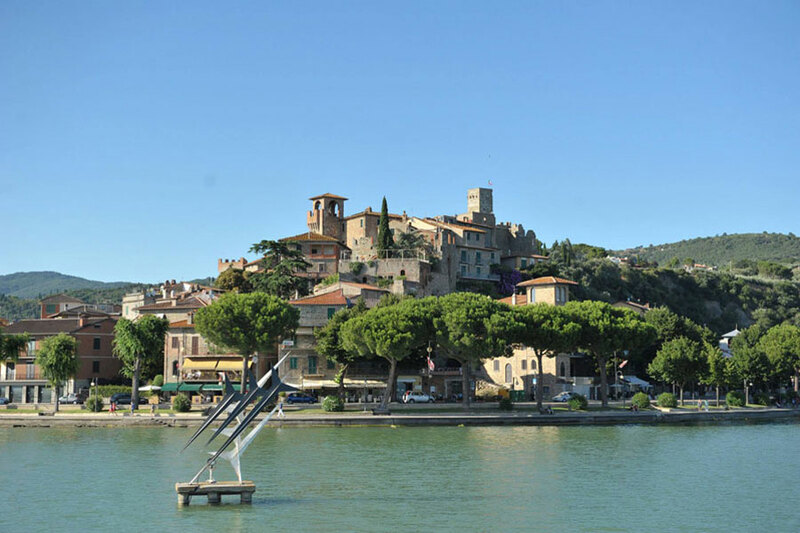 Situated on the shores of Lake Trasimeno, on the border with Tuscany, our hotel offers a convenient base for excursions to the main art heritage cities of the two regions, which are easily reachable by car, train or bus. 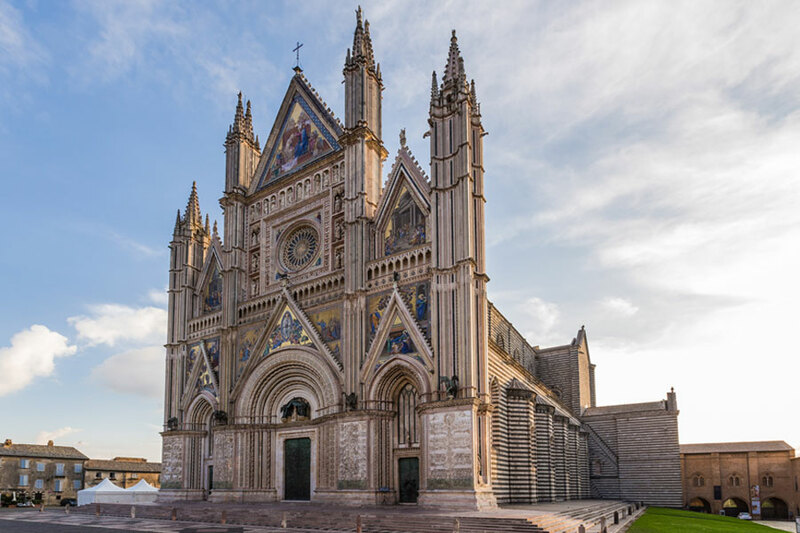 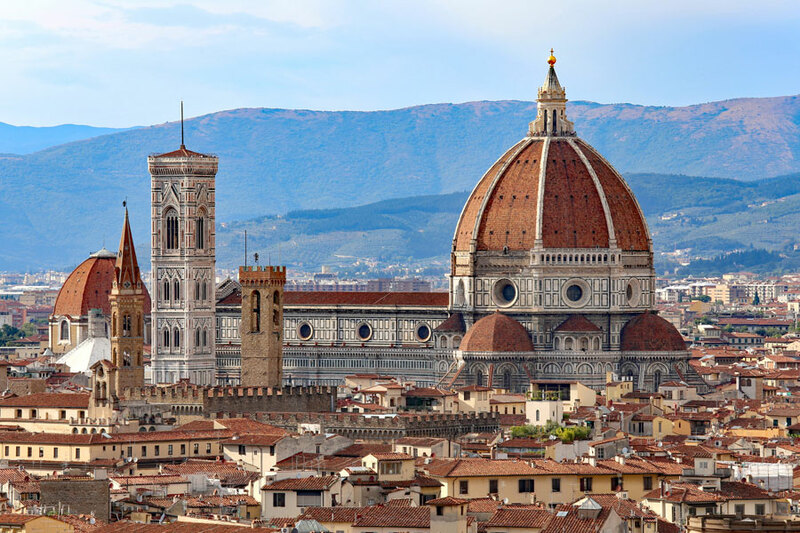 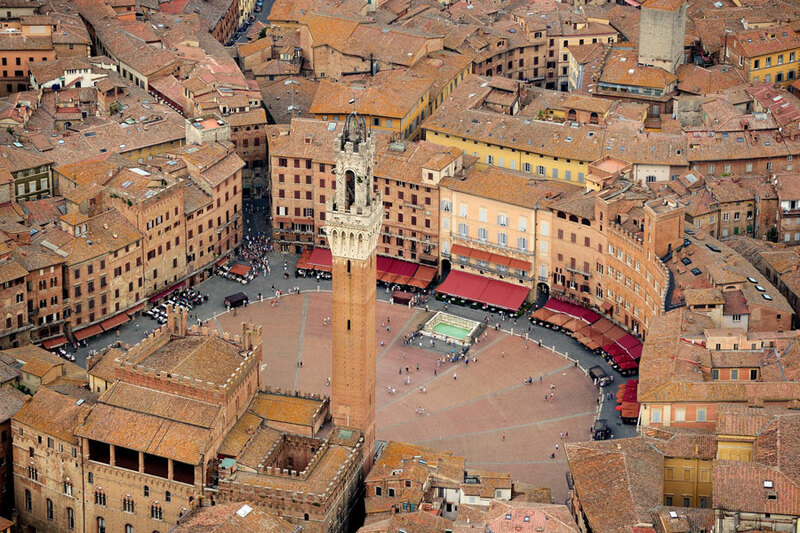 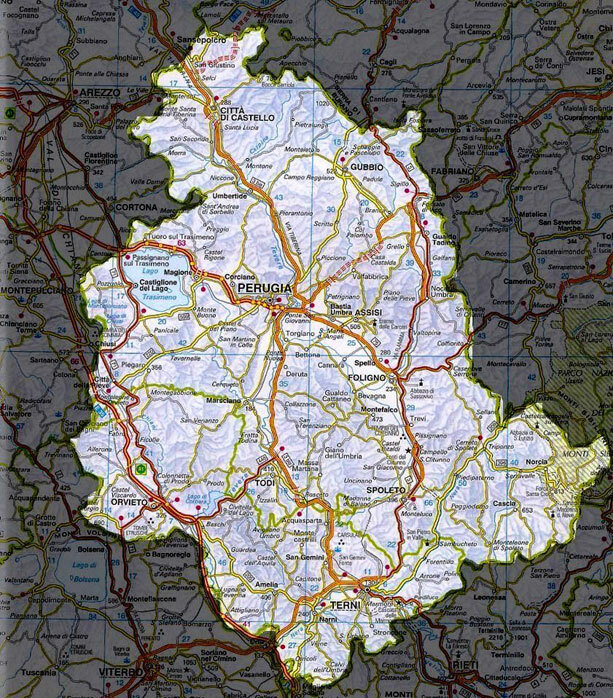 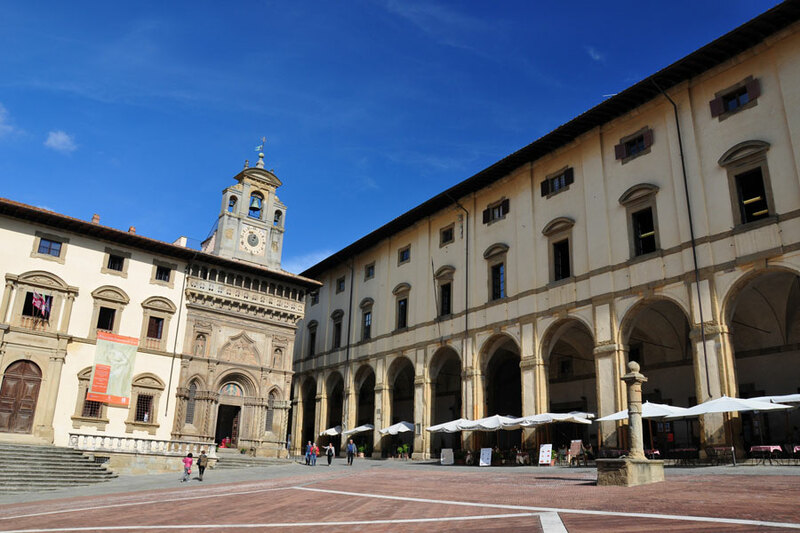 Firenze is reachable in 1 hour 20 minutes, and Rome in 1 hour 40 minutes. 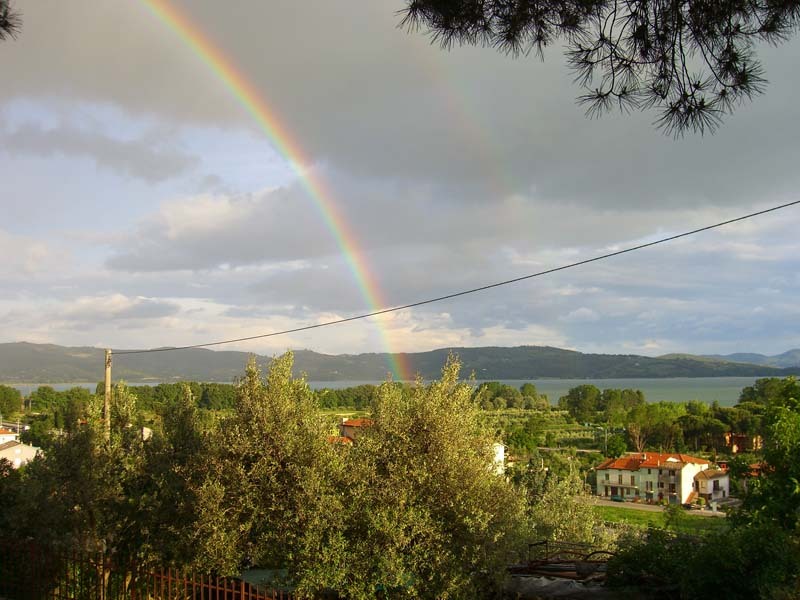 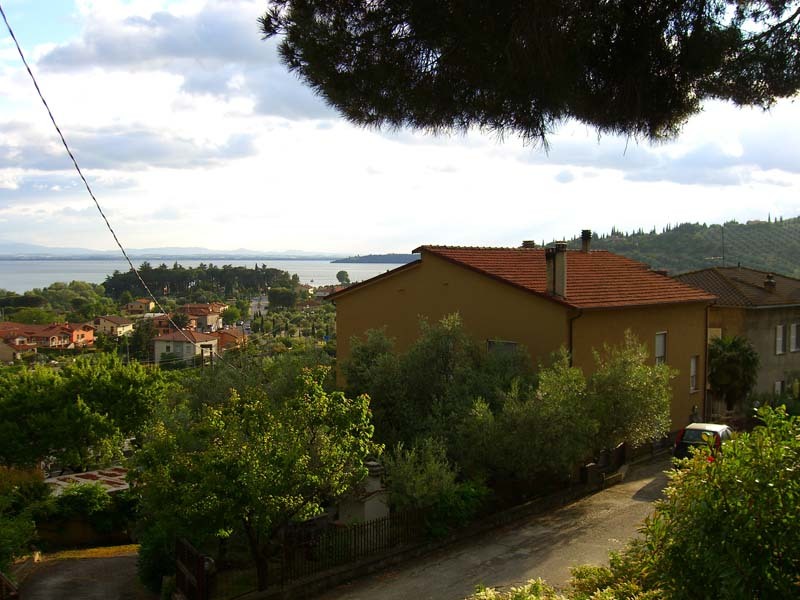 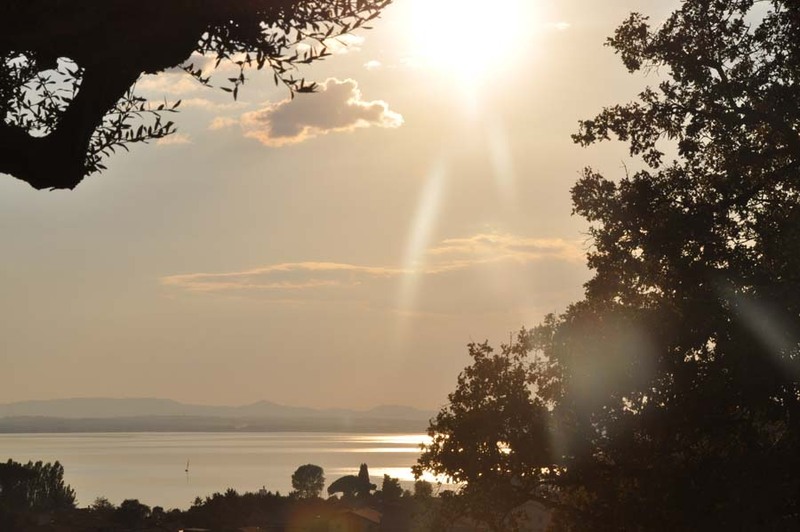 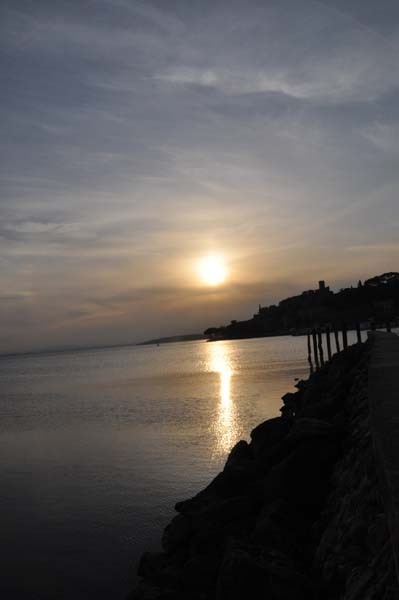 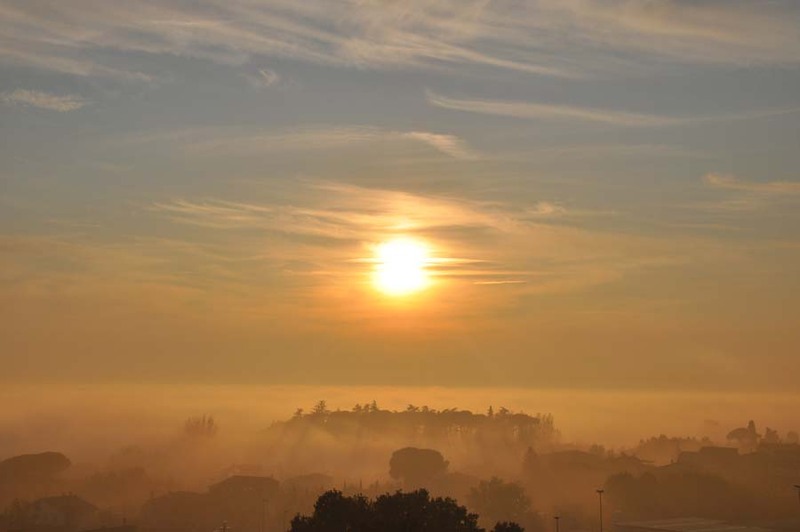 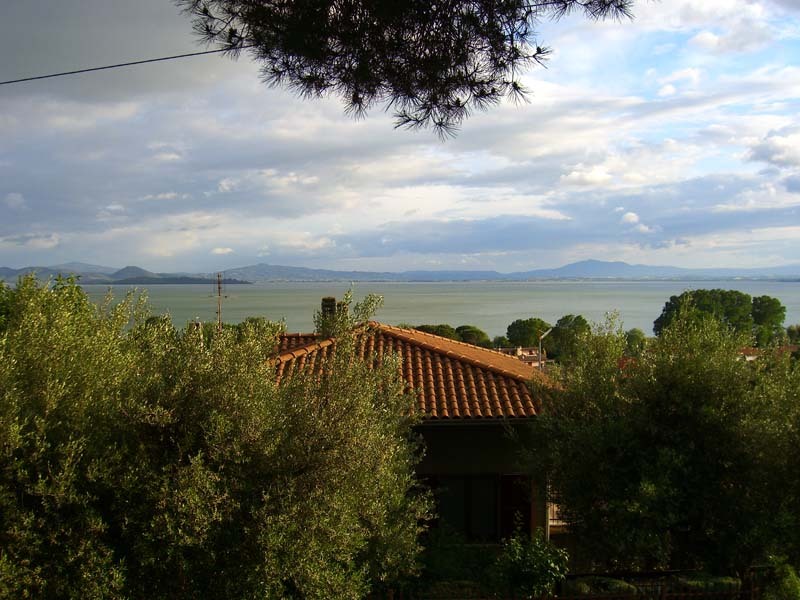 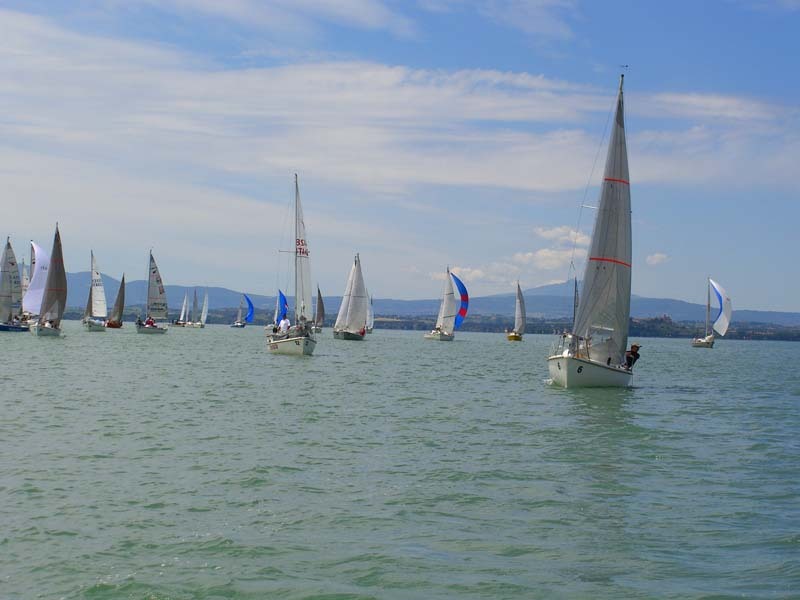 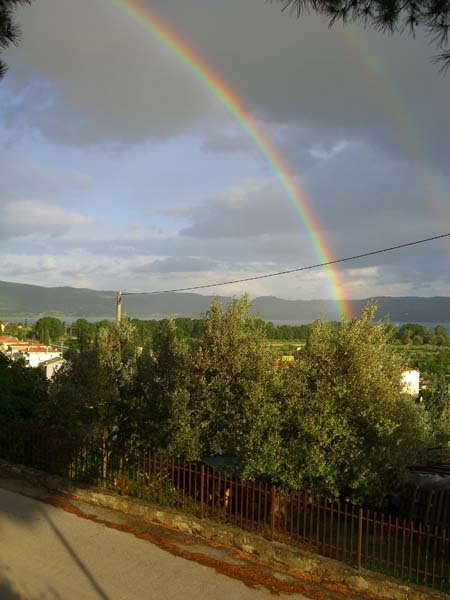 If you wish to remain close to our hotel, you can make your stay in Passignano sul Trasimeno even more enjoyable by taking advantage of the many available activities which are offered either by our establishment or are in the immediate vicinity. 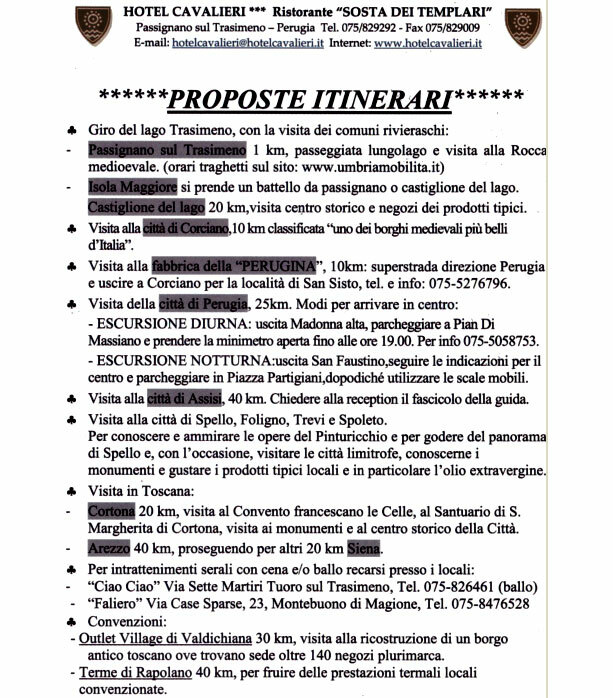 Our personnel will be at your complete disposal to provide detailed information and to show you all possible options.